Today I learned that one of my early mentors, and a man who was good friend to me when I was in college died in mid-December. 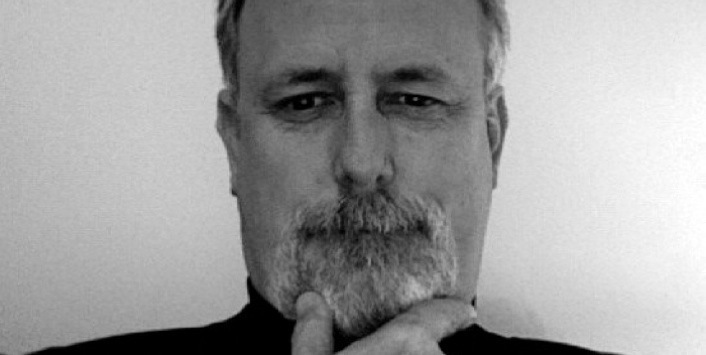 John Holcombe was a professor at Sam Houston and died while walking across the campus he loved. It was how he would have wanted it. He was the chairman of my first master’s thesis, a legend in the government department, beloved by many students, and was a kind and gentle soul. His bellowing laugh and relentless faith in the good of people was contagious. I was fortunate in that we chatted for quite a while a few months ago, after having lost touch for nearly 20 years. When we talked John was jovial and funny and we shared just the right amount of recollections and ambitions. I told him, as my old friend John Henry Faulk told me, “if’n you and I’d talked as often as I’d thought about you, we wouldn’t have so much catchin up to do”. 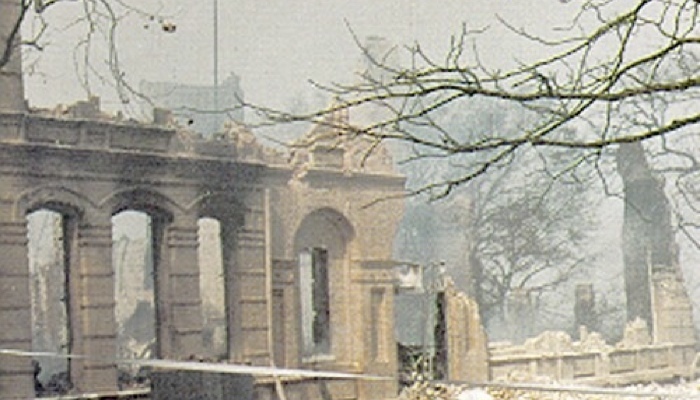 The picture above was taken February 13, 1982, the morning after a fire destroyed the “Old Main” building at SHSU. The government department had been housed in Old Main when I first met John. They were both iconic fixtures on the campus. While I shall continue to miss them both, I am so much the better for having been there to know them.